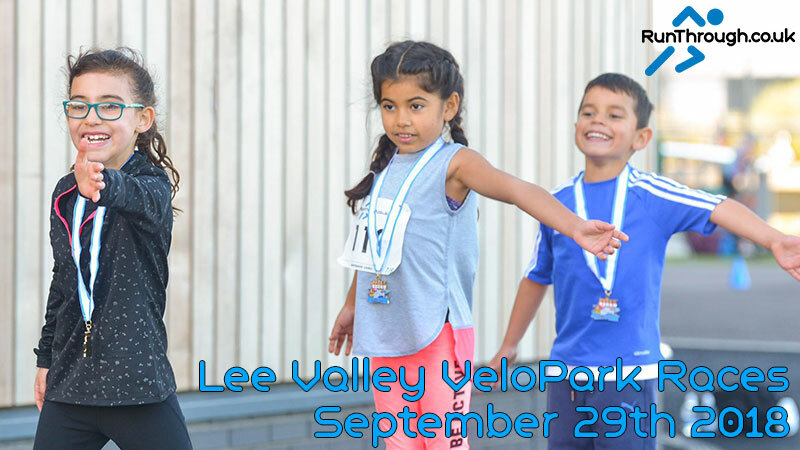 OUR LEE VALLEY VELOPARK SERIES CONTINUES ON SATURDAY 29th SEPTEMBER 2018! 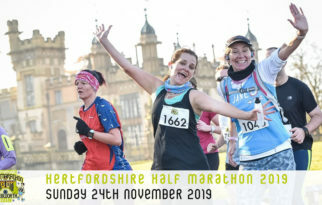 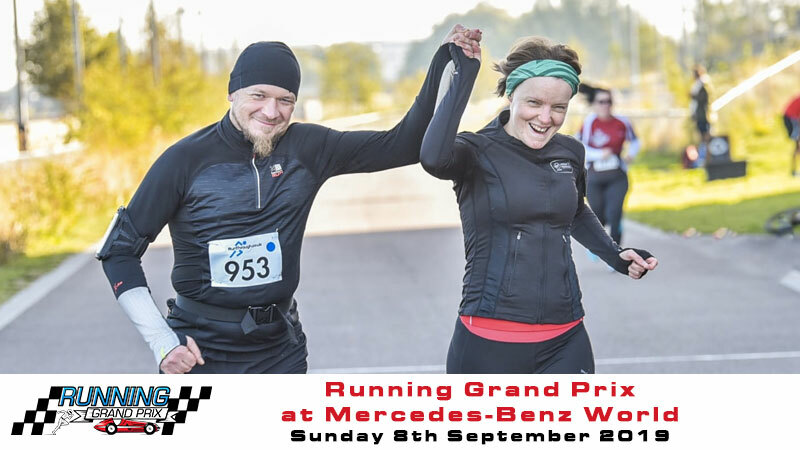 On this moto GP styled race circuit, storm your way to a fun and frantic personal best over the 1 mile, 5k, 10k, 10 mile or Half Marathon distance. 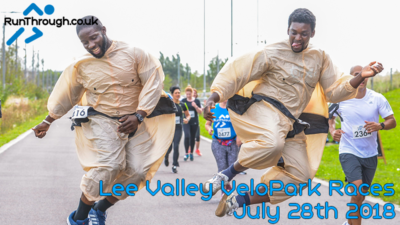 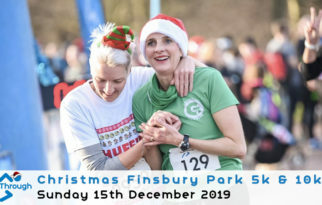 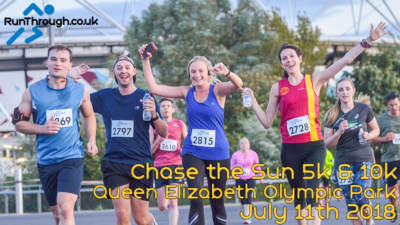 Set in Lee Valley’s Velo Park, a normal home for cycling, RunThrough are bringing you the opportunity to run on this spectacular one mile circuit at the Olympic Park. 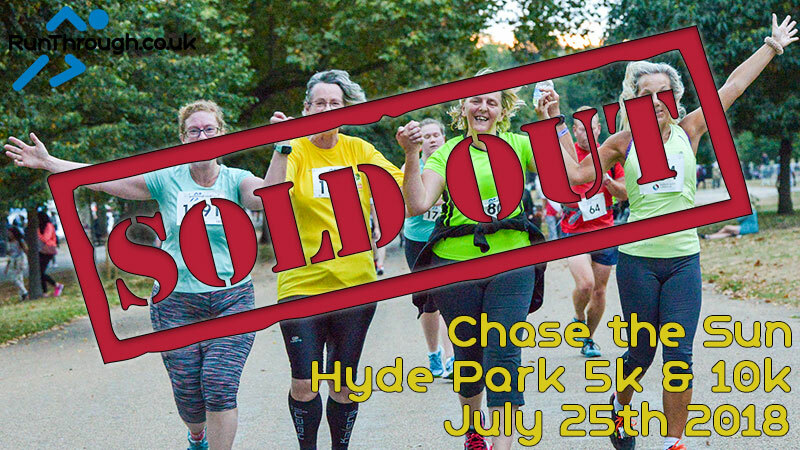 As always with RunThrough, you will each get a medal, water, fruit & flapjack on the day. 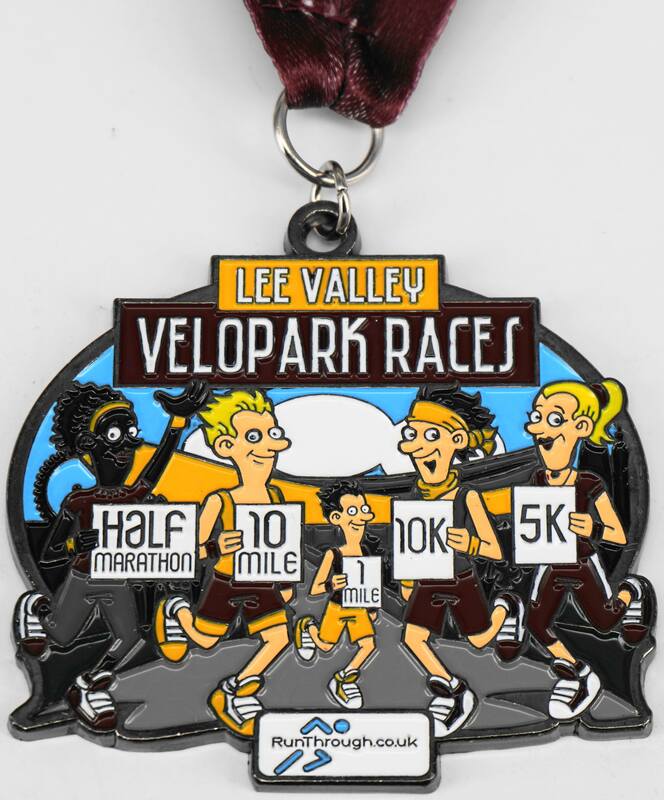 All distances are accurately Chip timed and you will receive all mile split times on the website!